Thank you for joining the call. The Unfolding Light Episode 1 has been made available for dial-in access. 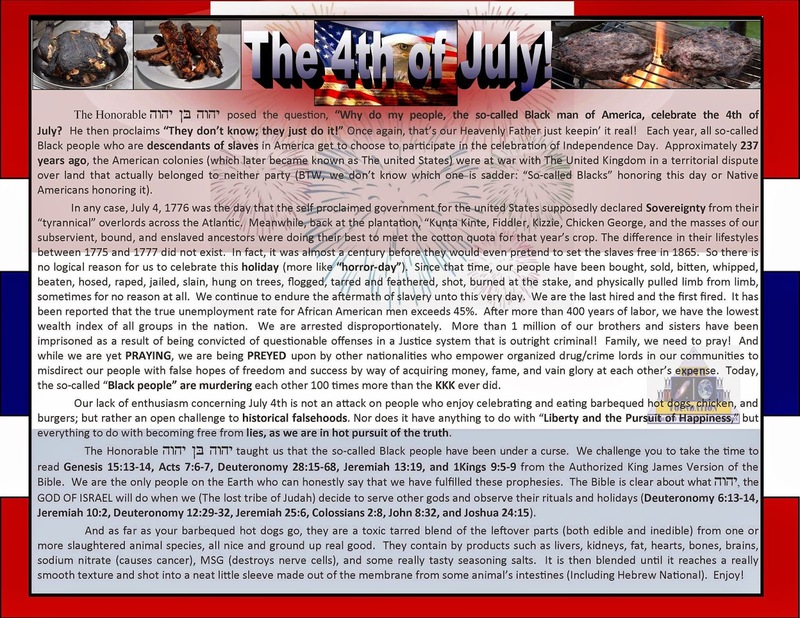 To listen to this recording by telephone please dial 1-712-432-3131 and enter Recording ID: 23334843 when prompted for it. This service is provided by the folks at www.freeconferencecalling.com. 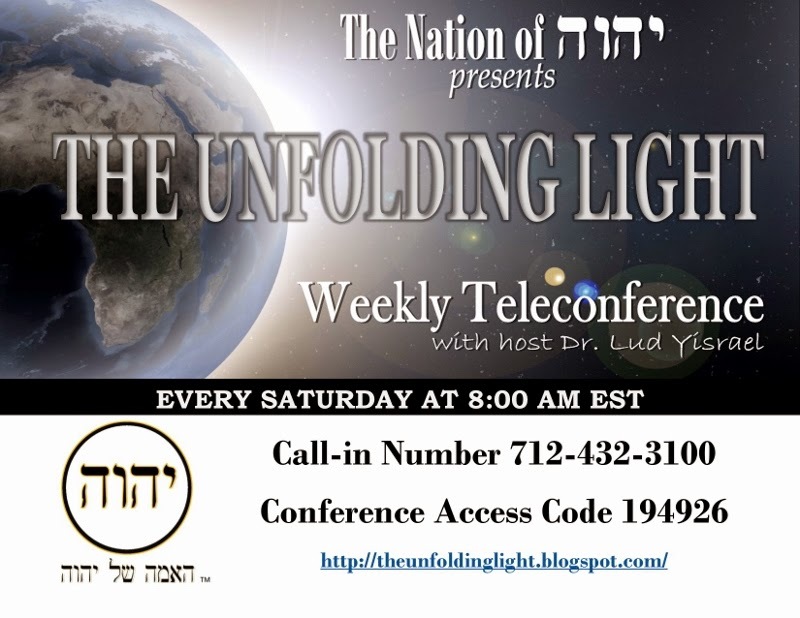 Due to technical difficulty with the teleconference services today's broadcast of Th Unfolding Light has been postponed until next week. We apologize for any inconveniences! יהוה בּן יהוה and discuss the ancient mysteries of the Bible and how relevant they are today! The conference line will open at 7:45 am EST with the call beginning promptly at 8:00 am EST.